Thirteen nationally and internationally prominent scholars, including four who will be part of the Dwight Look College of Engineering, were formally inducted as Faculty Fellows during a ceremony on Friday, Feb. 26. Dr. Robert A. Calderbank (electrical and computer engineering), Dr. J. Karl Hedrick (mechanical engineering, aerospace engineering, Texas A&M Engineering Experiment Station), Dr. John A. Rogers (mechanical engineering, biomedical engineering, electrical and computer engineering, materials science and engineering) and Dr. Kumares C. Sinha (civil engineering, Texas A&M Transportation Institute) will serve as in-residence TIAS Faculty Fellows, collaborating with numerous Texas A&M faculty and students. Ten of the 13 visiting faculty fellows from the 2015-2016 class, plus one fellow from the 2014-2015 class, were formally introduced during the red carpet event, bringing the total number of fellows who have pursued a wide range of collaborative research interests at Texas A&M since its establishment in 2010 to 35. The Fellows spend up to 12 months in residence, typically spread over two academic years. Texas A&M President Michael K. Young thanked TIAS Founding Director John Junkins for his “brilliant idea” and Texas A&M University System Chancellor John Sharp for his “unfailing support” during his opening remarks welcoming the fourth and largest class of fellows. TIAS is designed through an extensive nomination and vetting process to provide a streamlined structure for moving Texas A&M’s academic programs into the top tier of universities and into a position of global academic leadership. So far, TIAS’s recruitment efforts has yielded recipients of two Nobel Prizes, a National Medal of Science, a Wolf Prize, a Hubbell Medal in Literature, and a National Medal of Technology and Innovation, as well as other highly competitive awards and multiple memberships in national and international academic academies. Of the 35 faculty fellows who have visited, six have joined the Texas A&M University’s faculty permanently. They are: Dr. Leif Andersson, Dr. Robert E. Skelton, Dr. Christodoulos A. Floudas, Dr. Roger Howe, Dr. J. Karl Hedrick and Dr. Alan Needleman. Junkins, himself a distinguished professor of aerospace engineering and a Regents Professor, spoke to the elite talent level of the faculty fellows during the gala by saying they must have shown tangible evidence of a transformational contribution to their field of study before being considered for a fellowship. Robert A. Calderbank, Charles Sydnor Professor of Computer Science and director of the Information Futures Initiative, Duke University – The co-inventor of space-time codes, a key technology behind the Wireless Revolution, Calderbank is a member of the National Academy of Engineering and a fellow of the American Mathematical Society, the American Association for the Advancement of Science and the Institute of Electrical and Electronics Engineers. Calderbank will collaborate on interdisciplinary research on big data with faculty and graduate students from the Department of Electrical and Computer Engineering in the Dwight Look College of Engineering; the Department of Sociology in the College of Liberal Arts; the Department of Mathematics in the College of Science; and the College of Medicine. J. Karl Hedrick, James Marshall Wells Academic Chair and professor of mechanical engineering, University of California, Berkeley – Recognized for his contributions to the development of automated transportation systems, Hedrick is a member of the National Academy of Engineering. He is a fellow of the American Society of Mechanical Engineers and received ASME’s Rufus Oldenburger Medal, which recognizes significant contributions and outstanding achievements in the field of automatic control. 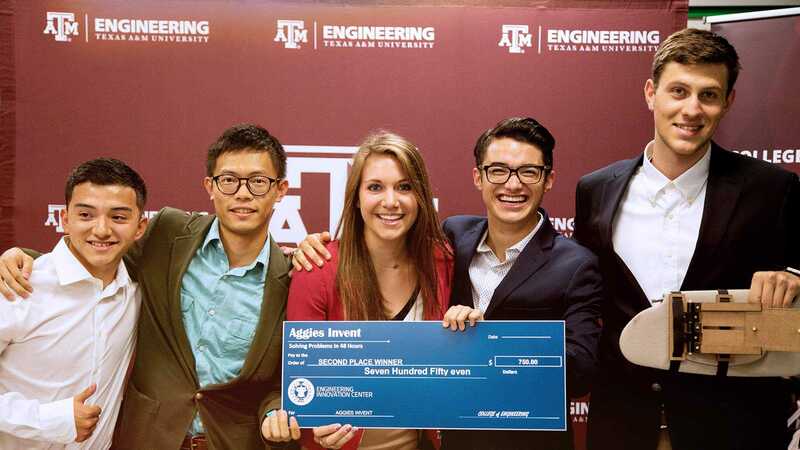 Hedrick will collaborate with faculty-researchers and graduate students from the Departments of Mechanical Engineering and Aerospace Engineering in the Dwight Look College of Engineering and with researchers in the Texas A&M Engineering Experiment Station. John A. Rogers, Swanlund Chair Professor of Materials Science and Engineering, University of Illinois at Urbana-Champaign – A researcher who seeks to understand and exploit characteristics of polymers, liquid crystals and biological tissues, Rogers is a member of the National Academy of Engineering, the National Academy of Sciences and the American Academy of Arts and Sciences. He will collaborate with faculty-researchers and graduate students from the Departments of Mechanical Engineering, Biomedical Engineering and Electrical And Computer Engineering in the Dwight Look College of Engineering and the Department of Materials Science and Engineering in the colleges of Science and Engineering. Kumares C. Sinha, Edgar B. and Hedwig M. Olson Distinguished Professor of Civil Engineering, Purdue University – Recognized for his development of an integrated approach to managing highway systems and groundbreaking research on pavement and bridge performance, life cycle costing, and road safety, Sinha is a member of the National Academy of Engineering, an honorary member of the American Society of Civil Engineers. 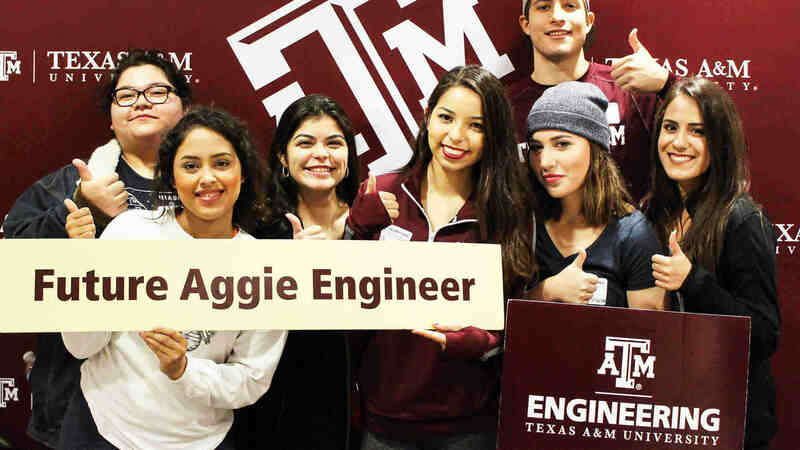 He will collaborate with faculty-researchers and students with the Zachry Department of Civil Engineering in the Dwight Look College of Engineering and the A&M System’s Texas A&M Transportation Institute. For more on the TIAS Fellows visit the TIAS website.